For air supply and air extract in ventilation systems you need supply and extract valves. 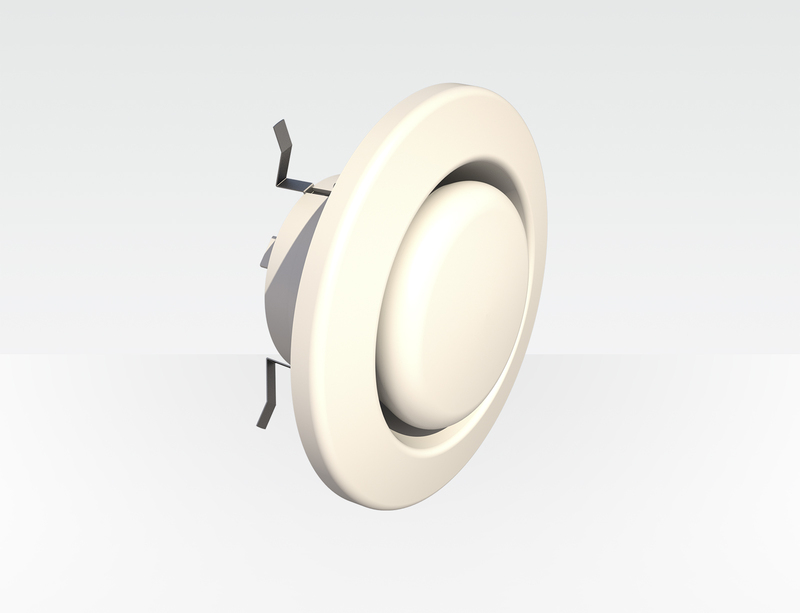 The adjustable extract valve is a plastic valve in RAL9016 white and suits for applications in wet rooms, like kitchens, toilets and bath rooms. The valve is equipped with clamps for easy fitting in a valve adapter.